Recorded om a summerday in 2010. Beautiful , dont you agreee ? 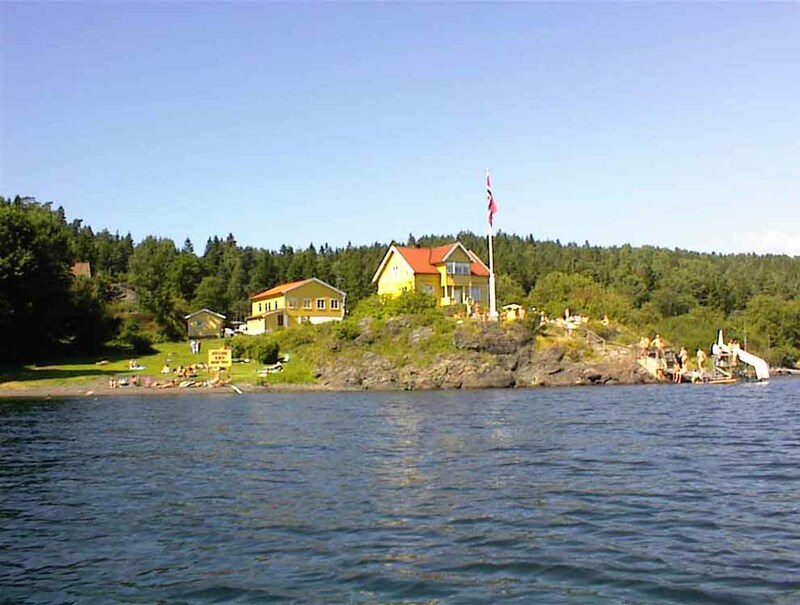 Sjøhaug is beautifully situated by the Oslo Fjord, on the island of Jeløya not far from Moss. by members of the Norwegian naturist associations, the different associations and the Norwegian Naturist Federation. kitchen for guests, sauna, showers, toilets. Camping-areas, most of them with electric outlets, are available for caravans and tents. It is also possible to rent a cabin or a room in one of the houses, but rentals in the summer season must be reserved in advance (you should bring your own bed linens). If you stay for longer than two days, you are required to carry a membership of an association affiliated with INF/FNI.